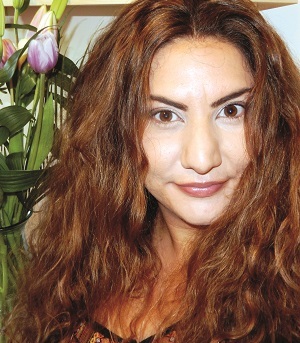 Georgiou’s first job was in the intensive care unit of UCL Hospitals – a role in which she had to deal with the deadly aftermath of the 7/7 London bombings. At the age of 25, she was handed the responsibility of managing the city’s Public Health Office and its 60 staff. She has since launched Asia Care Group, a healthcare consulting business based in Hong Kong.